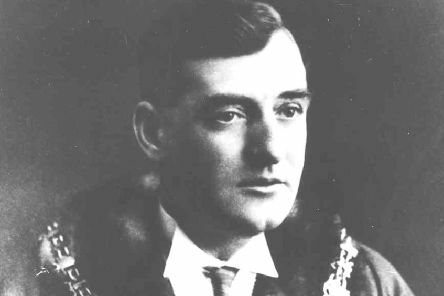 The first Labour Party candidate to win a seat on Wallsend Council was Paul Joseph McArdle in 1923. He remained on the council until his death in 1960, aged 69. 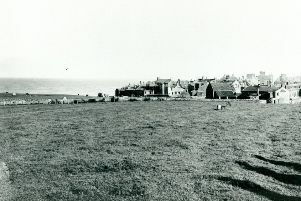 The field to the north of Cullercoats was once part of Clarke’s Farm, which in the last century was held as part of the Manor of Tynemouth. 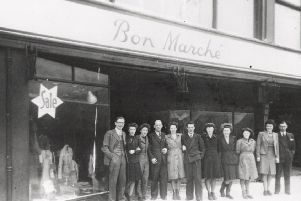 An advert in the Wallsend News from 1959 stated that Lily Smith opened her draper’s shop on March 7, 1904, and chose the name Bon Marche because the shop next door was already called Smith’s. This old postcard is postmarked July 12, 1907. 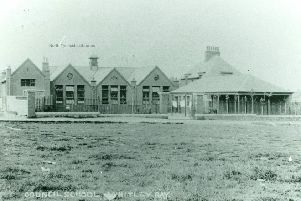 The caption states only that it is a picture of a Council School in Whitley Bay. 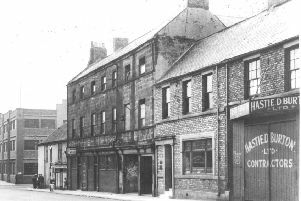 Comparisons with other photographs and maps reveal that this was Whitley and Monkseaton North School, Park Avenue, seen from what would now be the back garden of 9 Coquet Avenue. I write in light of announcements from Airbus, our CBI, Landrover and Nissan. I am writing in support of North Tyneside Council and its dog policy. The refurbished Spanish City is truly magnificent. 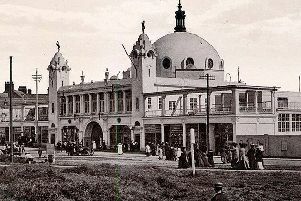 The large building to the left of centre contained both the Old George public house and the Gaiety Cinema. The entrance to the latter is at the bottom right. The original Old George, built about 1800, was further to the right. 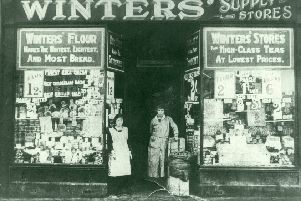 I write with reference to your article on ‘Bar and eatery plans for former Pound Stretcher’, (News Guardian, August 16). 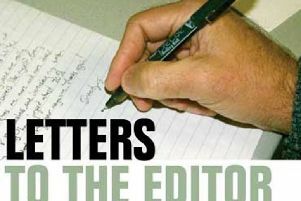 I write with regard to the letter about pedestrians along Cullercoats and Tynemouth seafront pavements who refuse to give way to cyclists, (News Guardian, August 2). I have just picked up dog mess from the Fish Quay beach with a fish and chip box I took from the bin, which was close by, making it all the more a mystery why people can go to a lovely place, enjoy the view, then spoil it. It bamboozles me. I write following your article, ‘Are enough homes being built here?’ (News Guardian, August 16). As the August 23, 1918, passed the British and Allied forces were engaged in the final campaign that would bring the war to an end in Western Europe on November 11. 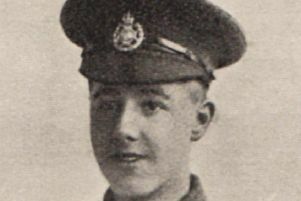 Over the course of the Northumbria World War One project, many of the stories of the 4,000-plus casualties have been heartrending. I am not surprised that motorists are exceeding the 30mph speed limit between the Briardene pub and the entrance to Whitley Bay Holiday Park. 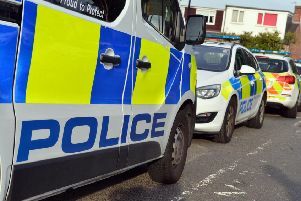 Driving from Briardene to Seaton Sluice, I passed a police camera van on the pavement. Napoleon once mocked England as a nation of shopkeepers. Whilst I fully agree with Peter Moncrieff regarding his plea for the council to repair pavements (News Guardian, August 9), I have to ask, what is the point of spending money on repairs when the major cause of cracked slabs is the parking of vehicles on pavements designed for pedestrians? It has been suggested that following North Tyneside Council’s change of weekly household bin collection to a two-week interval that council tax should be reduced accordingly.